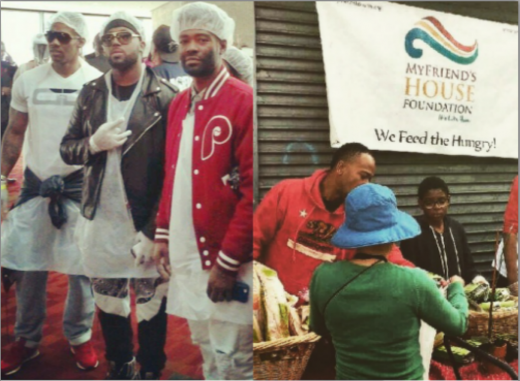 It’s not very often we see our celebrity men leading the pack on showing their families the importance on making a difference by giving back especially on the holidays! 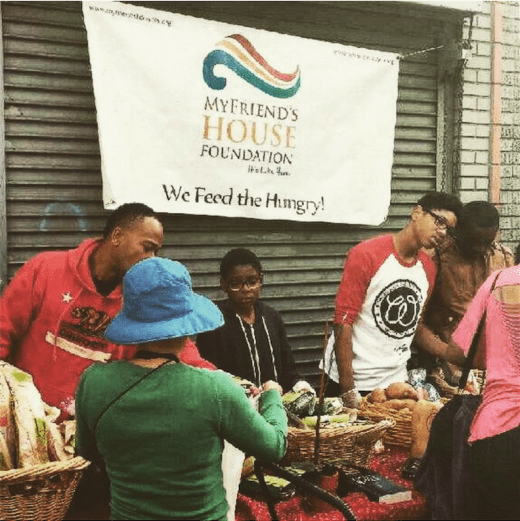 We applaud, Grammy award winning Producer Bangladesh, actor Columbus Short, artist Young King Tutt, and Nikko (Vh1 LHHAtl) for joining Charity Organizations #Hosea Feed the Hungry and #MYFriendsHouse in Los Angeles (Columbus Short). 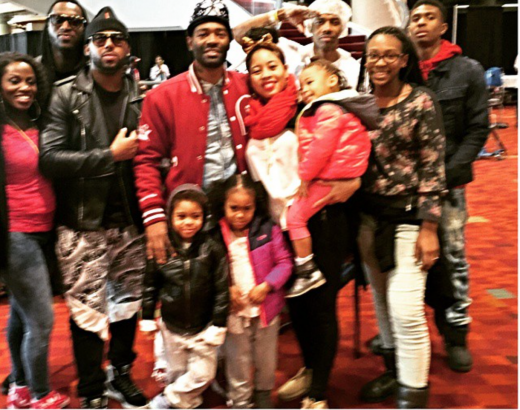 Bangladesh and his familia (Yep all his kids) no not everyone in the whole picture. Producer Bangladesh brought his entire family out, teaching them the importance of giving more than receiving during the holiday seasons (looks like they were having fun too) Everyone is still smiling. 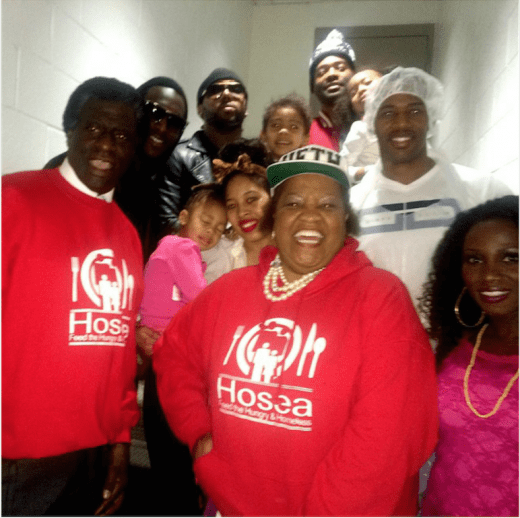 Elizabeth Omilami (daughter of Civil Rights Leader Hosea Williams) and her husband, actor Afemo Omilami and their support on X-Mas Day! 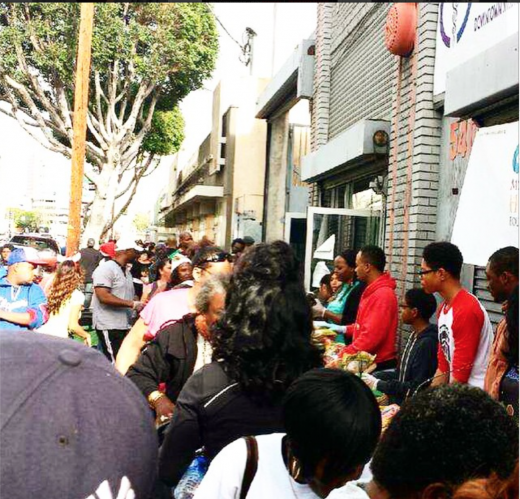 Even though Columbus Short was volunteering to make a difference to all these people. We all know from him taking to his instagram page that one person matters to him the most this holiday season. 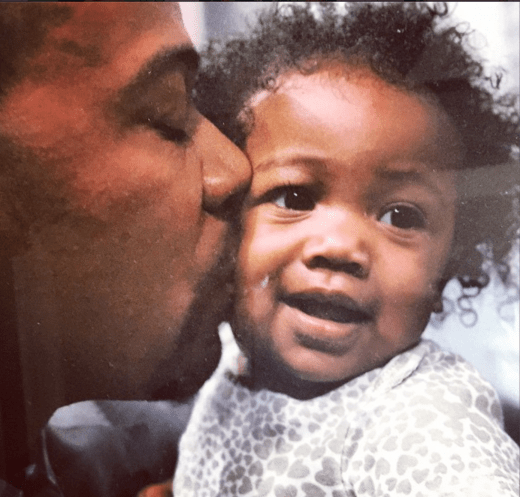 We hope he gets to hold this lil young lady close before he leaves Los Angeles. 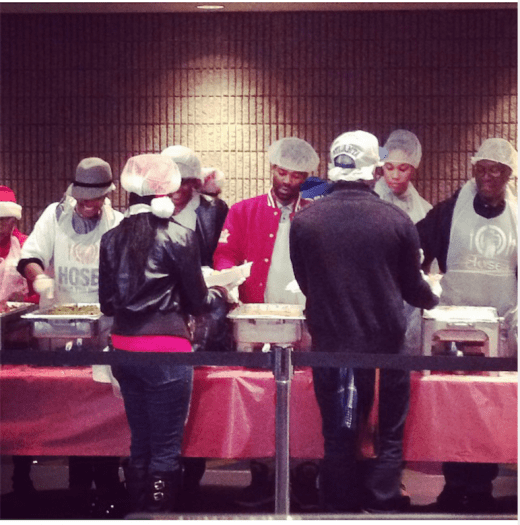 EXCLUSIVE INTERVIEW: @4Hosea Afemo and Elisabeth Omilami Presents #LaborofLove!